As a restaurant owner, you likely want to get the word out about your establishment to as many people as possible. Using social media to promote your restaurant is a fantastic idea to let the people in your local area know you are open and waiting for their business. Although you may think Facebook is the only platform to use, it may be better to expand your scope to include more social media platforms. A great option to consider is Snapchat. Snapchat has been moving up and taking its place as a player on the social media scene. Here is some additional information to know about Snapchat and how it can help your business. Snapchat is a hugely popular social media platform. It’s estimated that over 150 million people use Snapchat every day, with more signing up every month. Snapchat was initially developed as a way to quickly share photos and videos that would soon disappear, never to be seen or heard again. While that initial concept has changed somewhat, it is still primarily a way to share multimedia content with friends. How Can Snapchat Help Your Restaurant? Even though Facebook has taken the lion’s share of social media advertising, it is certainly not the only platform out there. In fact, many social media users will not use Facebook at all, and with some of the platforms more recent security and privacy issues, that number is rising. Despite its popularity, there are people you will not be able to reach by using Facebook. By using Snapchat, you can reach those people and turn them into potential customers. How Can You Use Snapchat? Snapchat is a casual and informal platform. 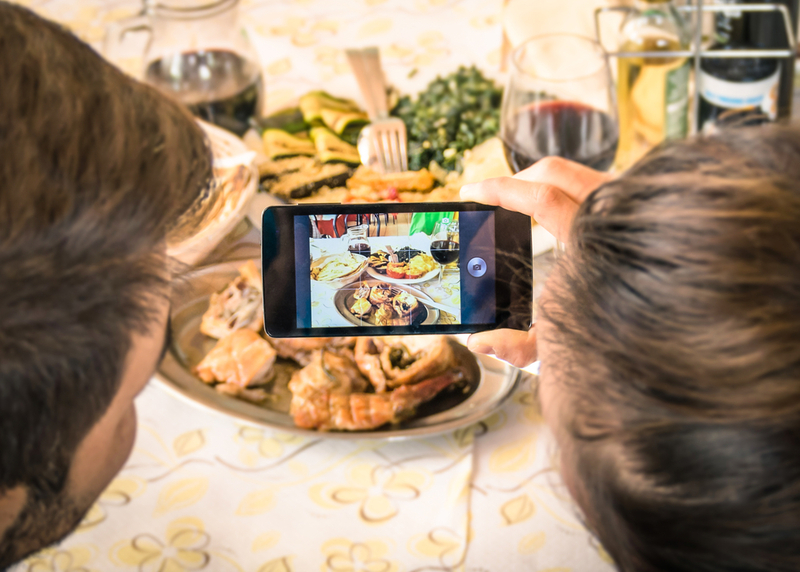 Advertising is less about creating posts and staged content and focuses on sharing photos and videos of your food, drinks and restaurant with your friends. Casual interactions like a picture, story or reminder about a special help you tap into the spirit of Snapchat and master it to attract business. Geofilters (or just “filters”) are small graphic overlays that users can add to their pictures. Filters allow users to digitally add graphics to photos. Some filters are embedded within the program, but some you can create yourself. 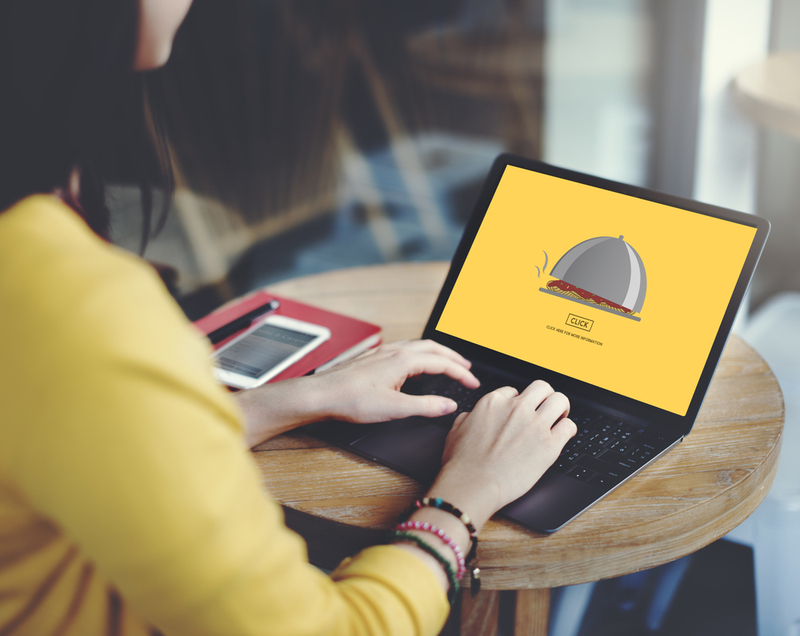 By creating your own restaurant-themed filter, users can have a little fun creating and sharing photos, while at the same time advertising for you! With the casual nature of Snapchat, you can easily treat your connections to quick doses of your restaurant fare. You can easily go beyond that, too. Quick pics of your kitchen and staff or a video featuring the preparation of a special dish provides an intimate touch that will give users a first-hand view to what your restaurant is like behind the counter. These personal touches help to create a connection with your customers, which will help you foster long-term relationships and ensures repeat business. With the quick, ephemeral nature of Snapchat, it is easy to assume that it is good for little more than posting pictures. But you can do much more than that. Create a snap, and then offer a discount to a pre-determined amount of people who walk in the door and mention it. You can also post a picture of a special dish and then offer a discount to those who order that item. You can really expand your reach by offering incentives that encourage your customers to post their own Snapchat stories. Don’t limit the pictures you post to be food and drinks. Include pictures of your customers as well. Not only will this help create connections, but those customers and their friends will share these pictures. As they keep getting passed along and shared your reach will grow. In short, a few well-placed customers on your story can create a spiderweb of snaps that extend your social network further than you thought possible! While these tricks are just the tip of the iceberg, they are a great way to get started using this versatile social media platform. If you are not sure how to use this app, contact Orders2Me today! 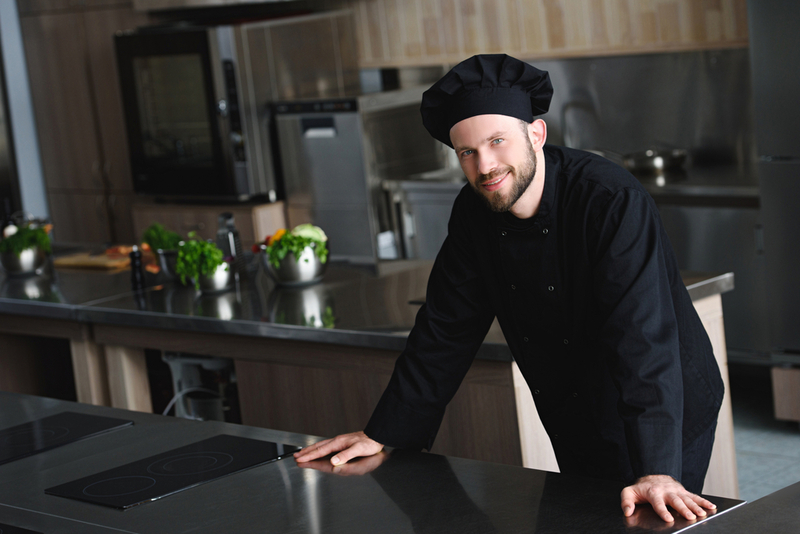 Together we can develop a plan that will work for you and your restaurant.